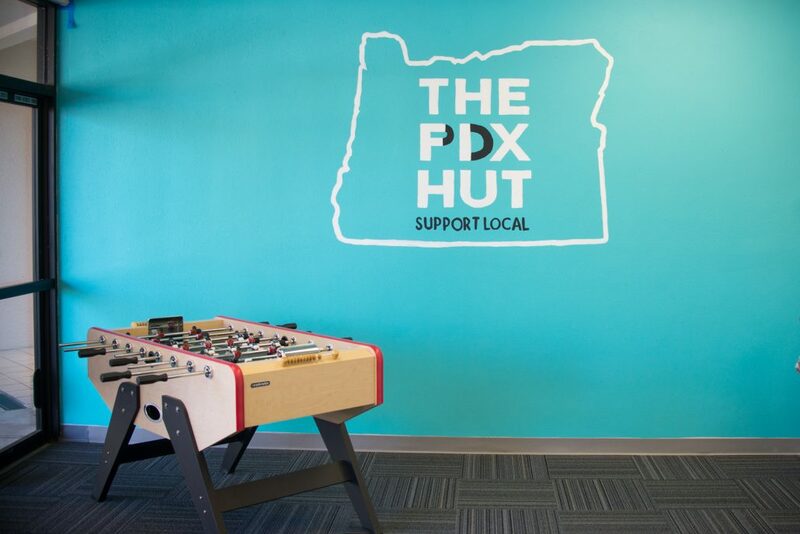 Our shop locations around the greater Portland metropolitan area. iPad Repair for Broken Glass Here in Portland! Did you know we work on iPads and other tablets as well as iPhones and smartphones? 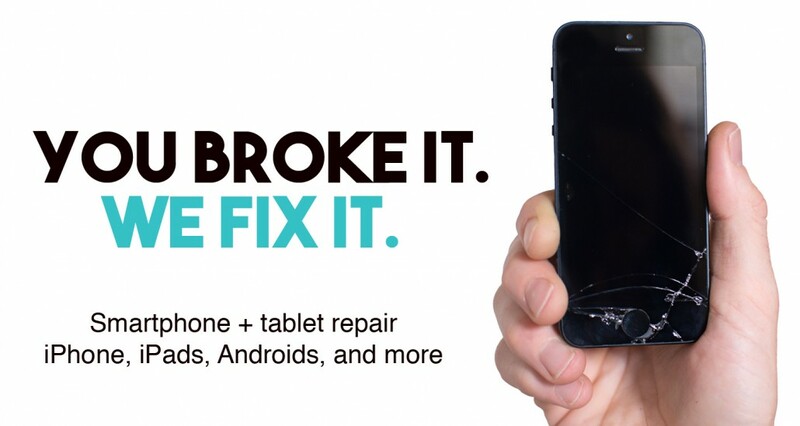 We can fix cracked glass, broken LCDs, busted buttons, and even often repair water damage. 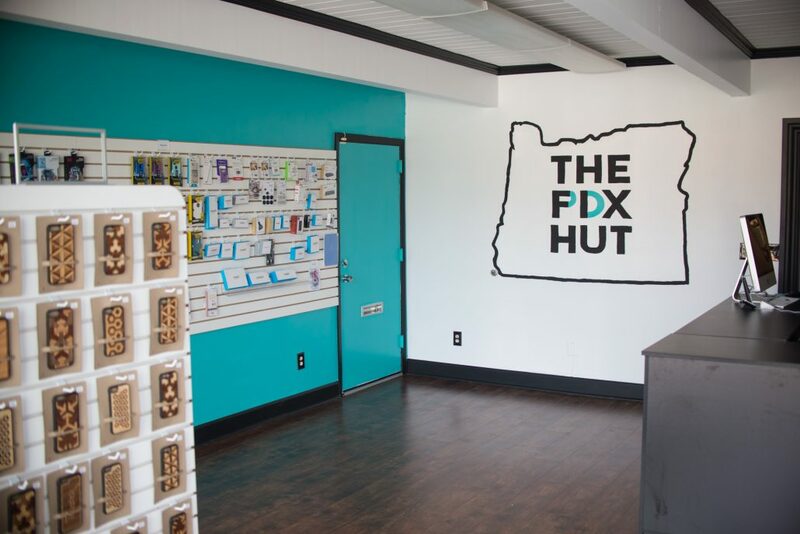 If you’ve broken your iPad, swing by one of our 4 Portland-area shops soon to get it fixed. 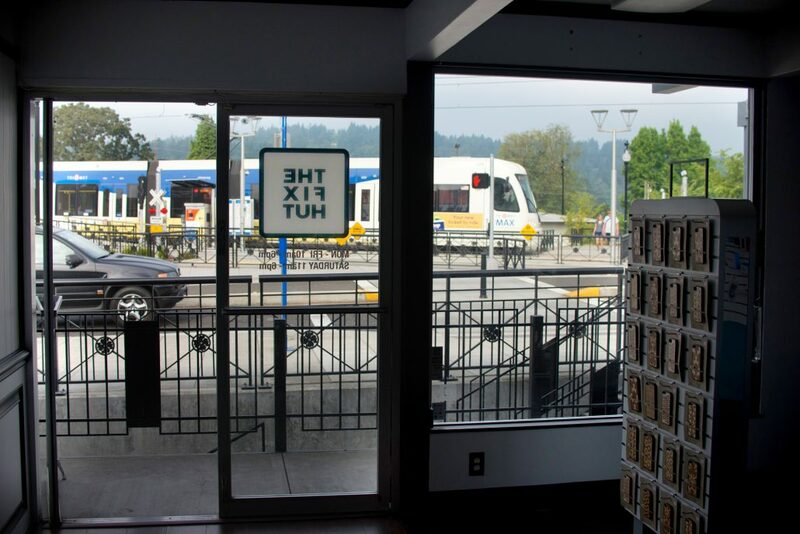 We are located in NW Portland by the streetcar line by the Pearl, on NE Alberta St., in Tualatin right off the I-5 exit for SW Nyberg, and in downtown Milwaukie at the MAX stop right after the Sellwood neighborhood. For our most current iPad repair prices, call the shop nearest you or check the “pricing” page on the website. We drop our prices as our part’s costs drop so we can pass the savings on to our customers. 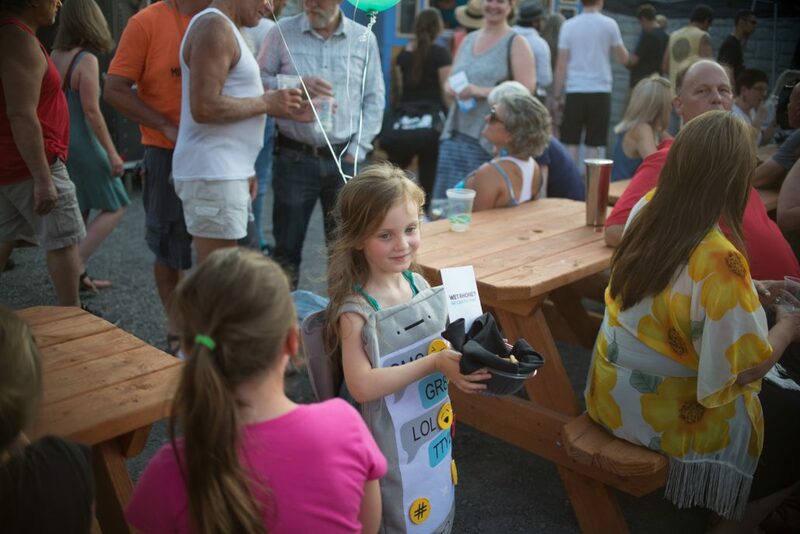 Thanks for supporting local keep being awesome, Portland! https://thefixhut.com/wp-content/uploads/2017/09/fixhut_logo.png 0 0 Pete Missona https://thefixhut.com/wp-content/uploads/2017/09/fixhut_logo.png Pete Missona2017-08-22 20:40:092018-02-06 15:07:33iPad Repair for Broken Glass Here in Portland! 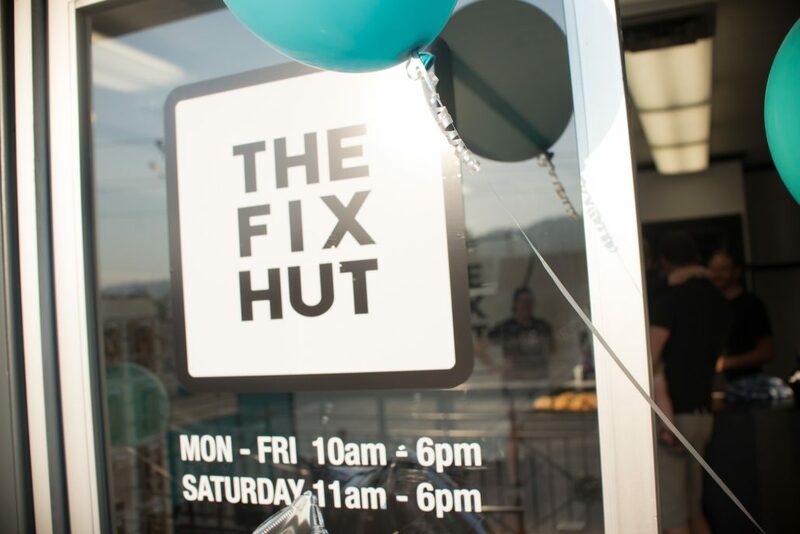 Follow The Fix Hut on Instagram! 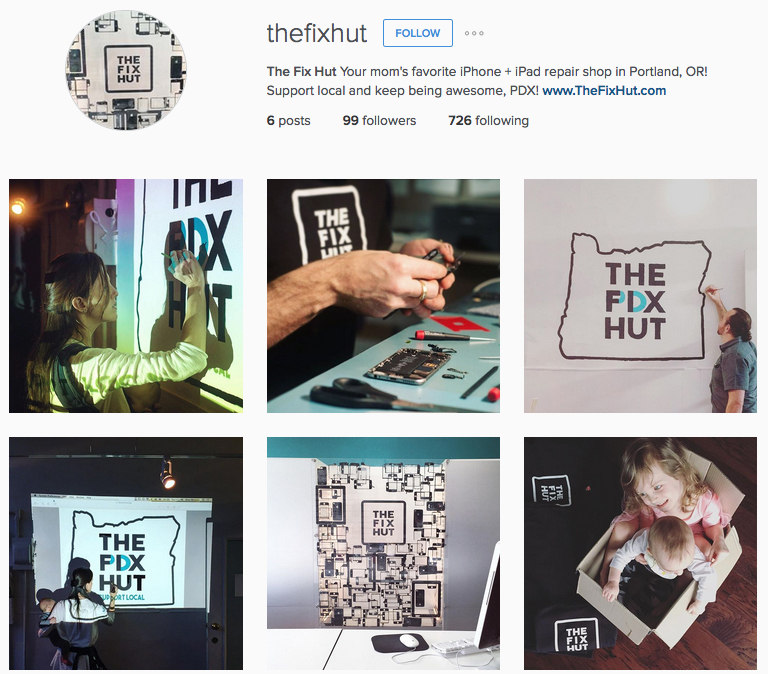 We’re excited to announce our new Instagram account for The Fix Hut! We kicked things off with some behind the scenes photos of the team painting our new little mural at the NE store on Alberta St. after hours one night. 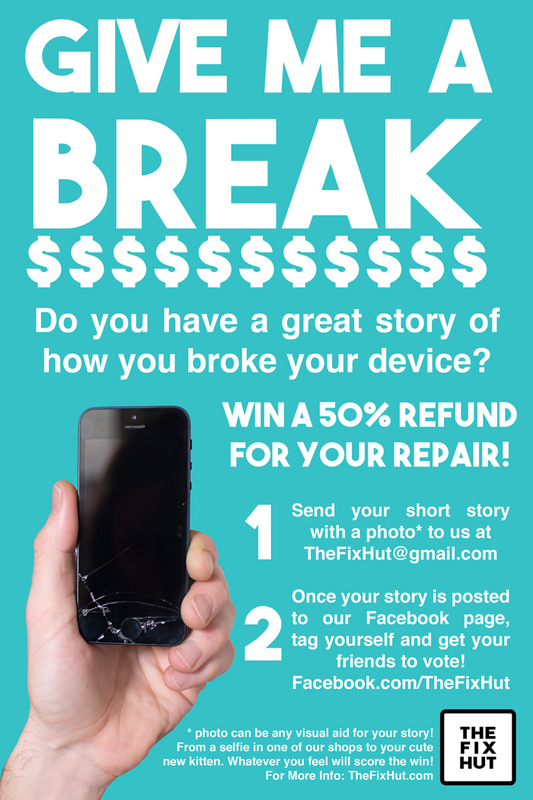 We’ll be posting photos of iPhone repair, iPad repair, fun promotions, contests, Portland themed goodness, and more! 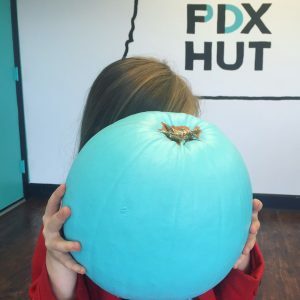 Be sure to follow along for the latest from the Fix Hut family! https://thefixhut.com/wp-content/uploads/2016/03/FixIG.jpg 674 768 Pete Missona https://thefixhut.com/wp-content/uploads/2017/09/fixhut_logo.png Pete Missona2016-03-01 19:41:282018-02-06 15:08:17Follow The Fix Hut on Instagram! 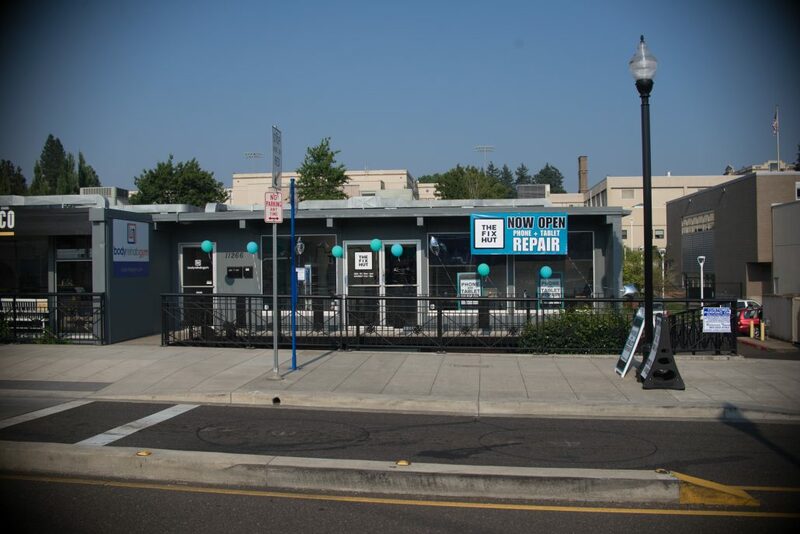 New Signs Are Up in the SW Tualatin iPhone Repair Shop! 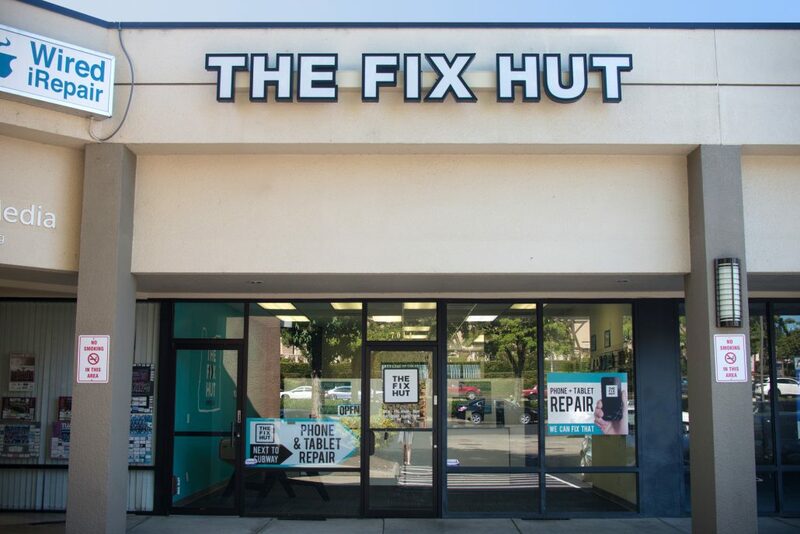 Changing our name to The Fix Hut from Wired iRepair has been an exciting change, but nothing makes it feel more real then putting up our new signs! Our SW location off Nyberg St. in Tualatin got its make over today and we are excited to share the results. This shop is right off the I-5 highway, one stop from Bridgeport Village in SW Portland. 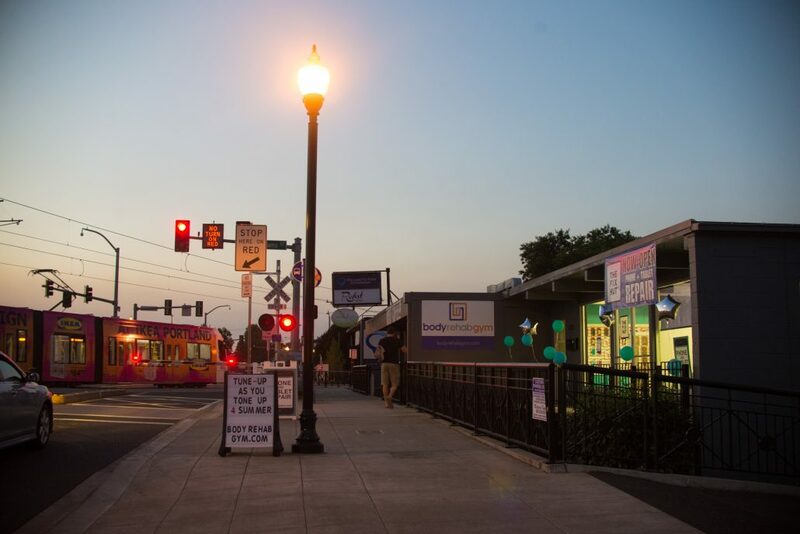 It can be a little tricky to find, as it is tucked back in the corner of the Subway shopping plaza near the gas station across from the Tualatin Best Buy plaza. But, it’s always such a fresh surprise to walk in to find our giant windows flooding in the light, even on dreary “Portland weather” days. We made a display in the center of the Tualatin iPhone repair store using broken iPhone and iPad screens. You’ll also find a retail wall where we sell iPhone and iPad cases, as well as charging accessories and other travel supplies. 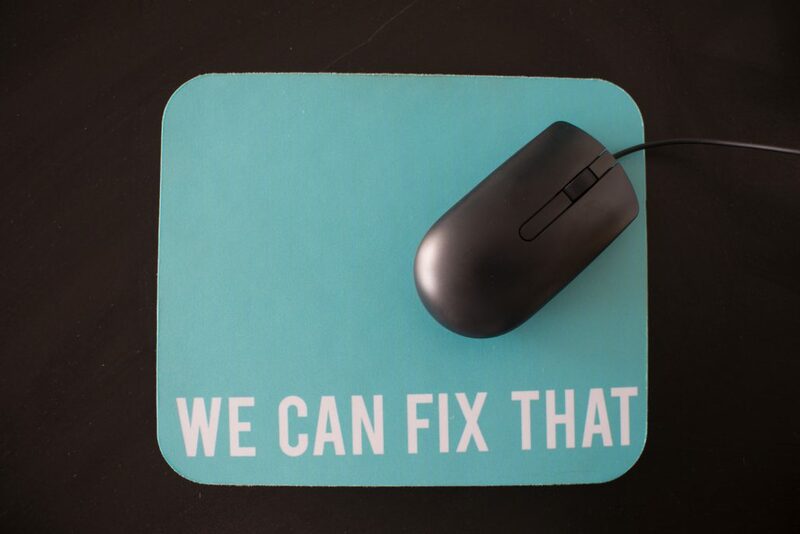 Swing by to update your case or have a device repaired! Or just stop by to enjoy the sun and our great view of the pond behind our shop. https://thefixhut.com/wp-content/uploads/2017/09/fixhut_logo.png 0 0 Pete Missona https://thefixhut.com/wp-content/uploads/2017/09/fixhut_logo.png Pete Missona2016-02-17 08:06:212018-02-06 15:08:25New Signs Are Up in the SW Tualatin iPhone Repair Shop! 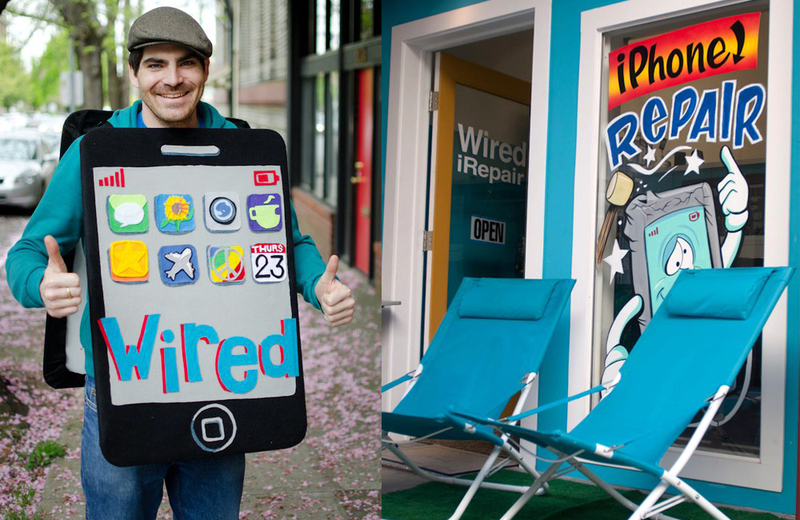 We’re Still Wired iRepair, But We Have a New Fixed Up Name! 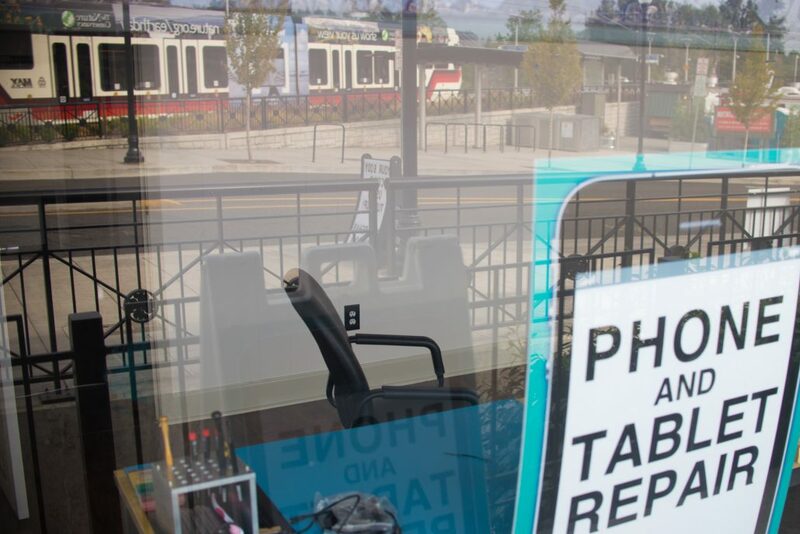 Don’t you worry, your favorite iPhone repair shop is still here in Portland! We’re the same owners, we’ve just taken on a fresh new name and an updated look. 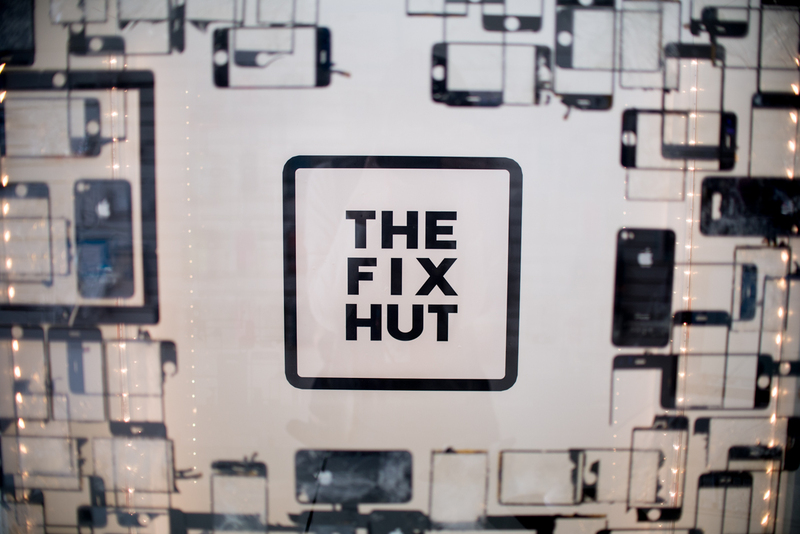 Welcome to The Fix Hut! You can still bring us your toddler-smashed iPads, broken glass smartphones, and water damaged devices with the same confidence in quality of care. Back in 2009, when we decided to open our first store front, the space was a coffee shop on Burnside. The landlords accepted us, but with the stipulations that we remain a coffee shop and we keep the named “Wired”. We developed a concept in which we would serve coffee while you waited for your repairs to be done, and thus the coffee-cup resemblance of our logo. 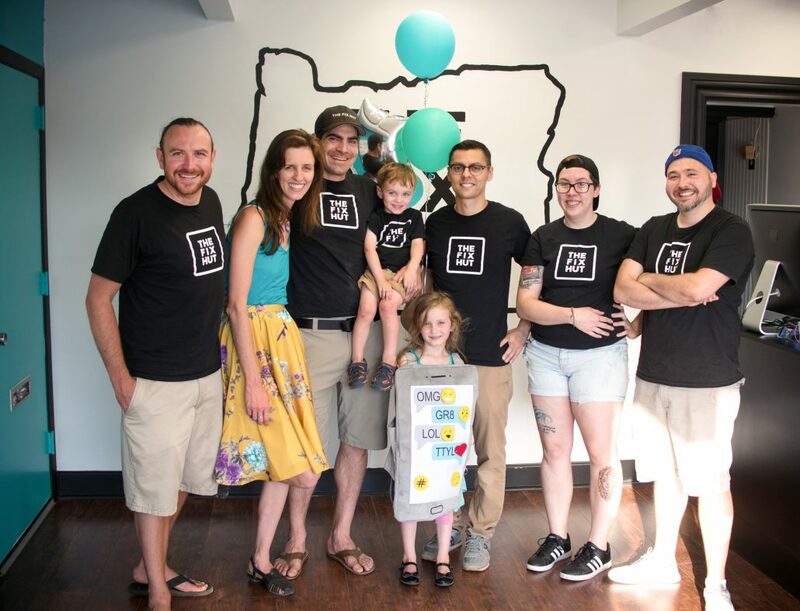 The name Wired iRepair was born, but as it turned out, we switched gears and opened in the ActiveSpace building on NW Lovejoy St. instead. We already had our name and logo, so we ran with it. Fast forward 7 years and today we have two additional shops in town, none of which serve coffee, and our own parents never get our name right. “How are things at iWired going?” they’ll ask and we’ll cringe. Also, we’ve accepted that we’re better at repairing iPhones then brewing a perfect espresso, so the logo needed to go. 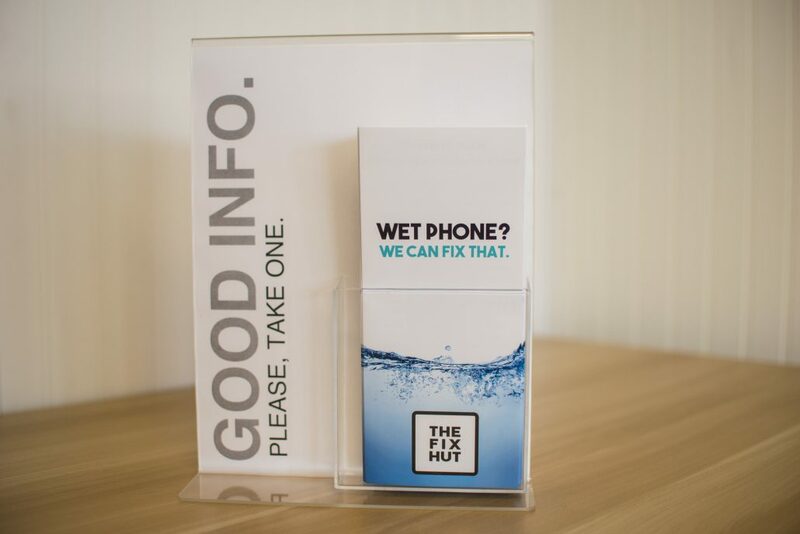 The Fix Hut is our fresh name and we’re kicking off some new ideas for ways to make your experience an even better one. 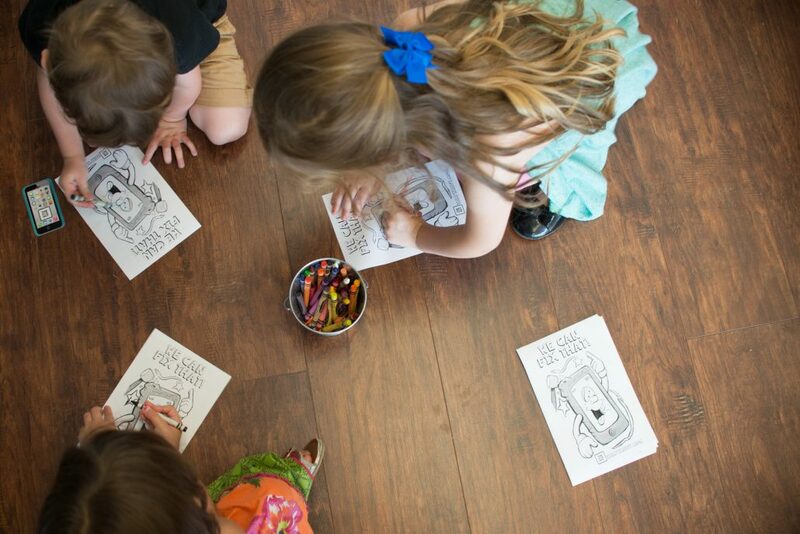 Swing by one of the shops or connect with us on Facebook to see all the new things we’re working on to serve our community better. 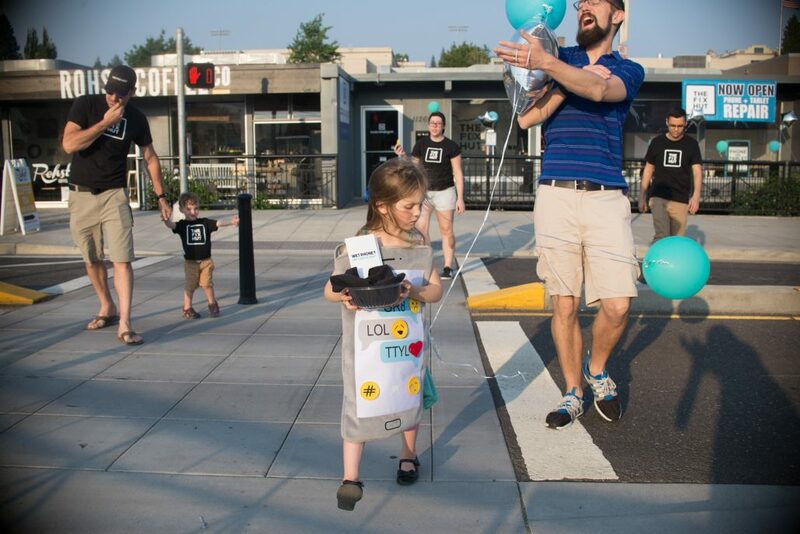 Thank you for all your support, PDX. Keep Being Awesome! https://thefixhut.com/wp-content/uploads/2017/09/fixhut_logo.png 0 0 Pete Missona https://thefixhut.com/wp-content/uploads/2017/09/fixhut_logo.png Pete Missona2016-02-10 20:19:462018-02-06 15:08:31We're Still Wired iRepair, But We Have a New Fixed Up Name!